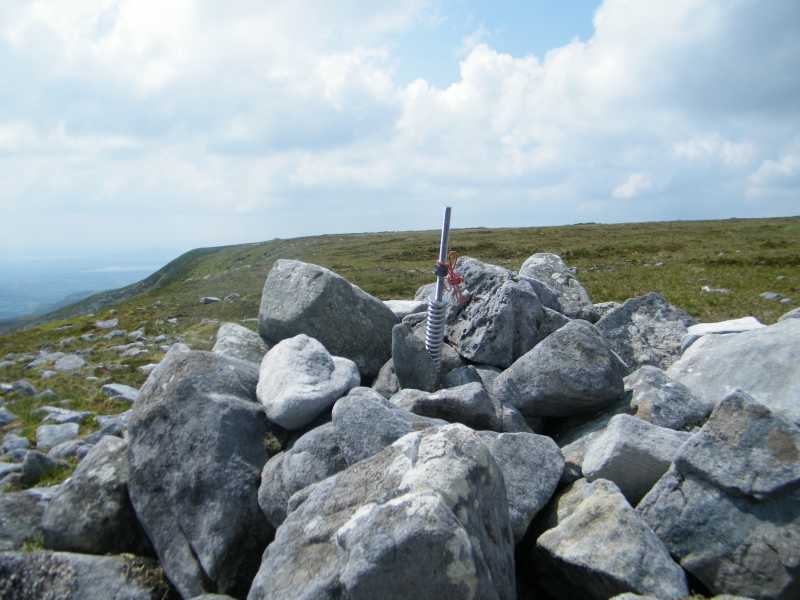 Picture from group : The cairn at the top of Leitrim. 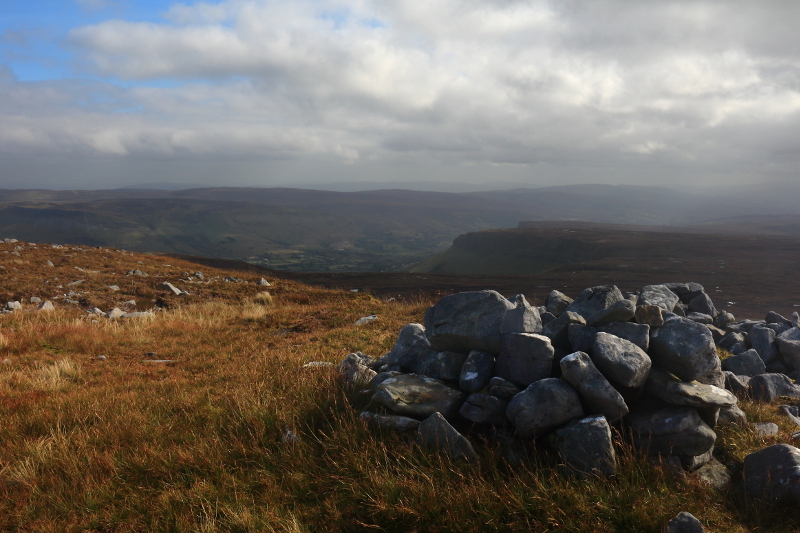 Picture: The cairn at the top of Leitrim. A highpoint, easy to reach from a road and with an excellent view. The view from this summit is excellent to the NE over the area around Arroo. The obvious way to get here is from the road up to Truskmore from which it is around 280m over low, boggy heather. Walk Date: 05 Jun 2016. 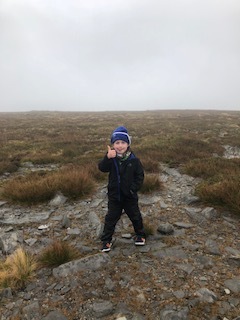 Continuing from our walk to Truskmore it was an easy and quick stroll over to Truskmore SE Cairn to say we were at the highest point of Leitrim. We returned by making our way back to the transmitter road and followed it back down to the car. 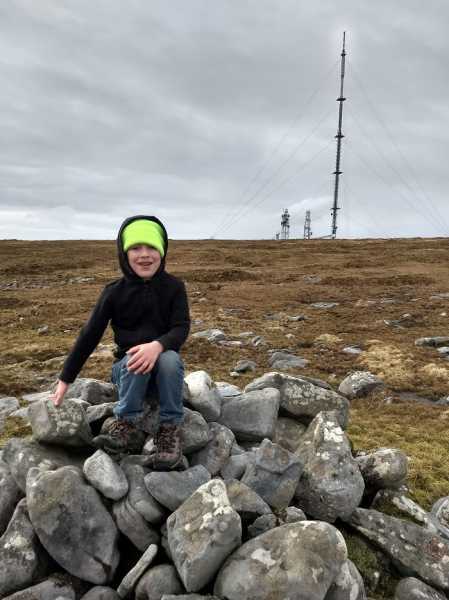 While climbing Truskmore my Grandad and I walked over and bagged our Second County high point of the day.